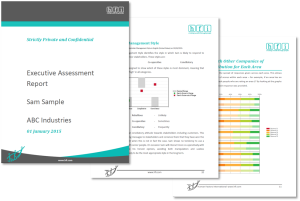 Following on from our HCI webcast back in March, Building a Global Leadership Model That Embraces Cultural Diversity, we have just finalized our corresponding e-Book to go with it. This e-Book is a deeper dive into the same complex topic. It includes a more detailed framework for building a global leadership model, as well as in-depth scientific support for our approach. 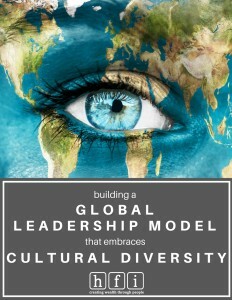 Click here: Global Leadership and Cultural Diversity E-Book to download. We hope you enjoy reading this e-Book as much as we enjoyed putting it together. If you have any questions, comments, or feedback about Global Leadership please contact us!  We would love to share insights, have discussions and support you if needed.